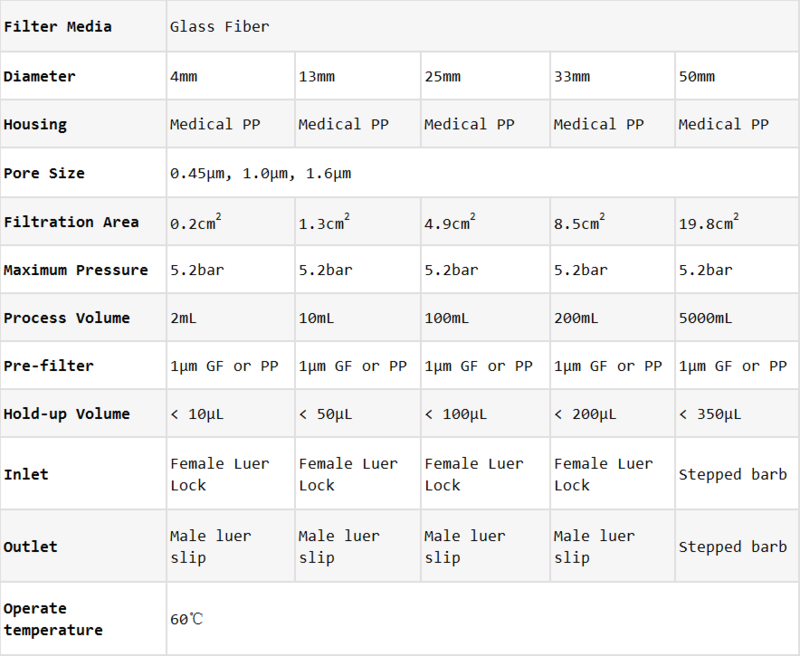 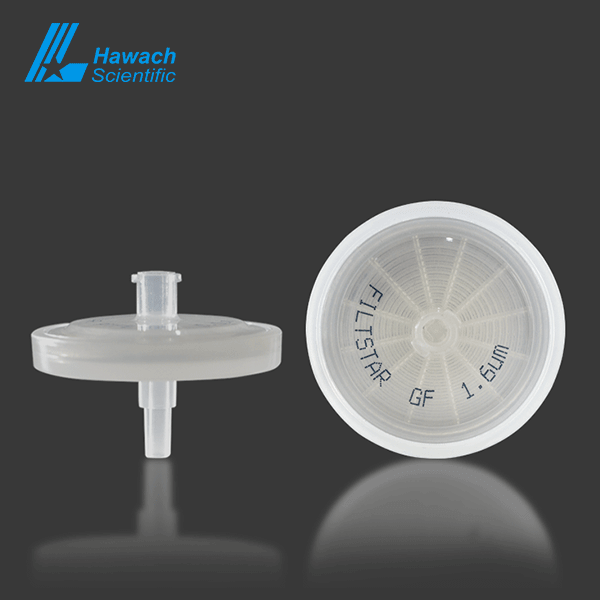 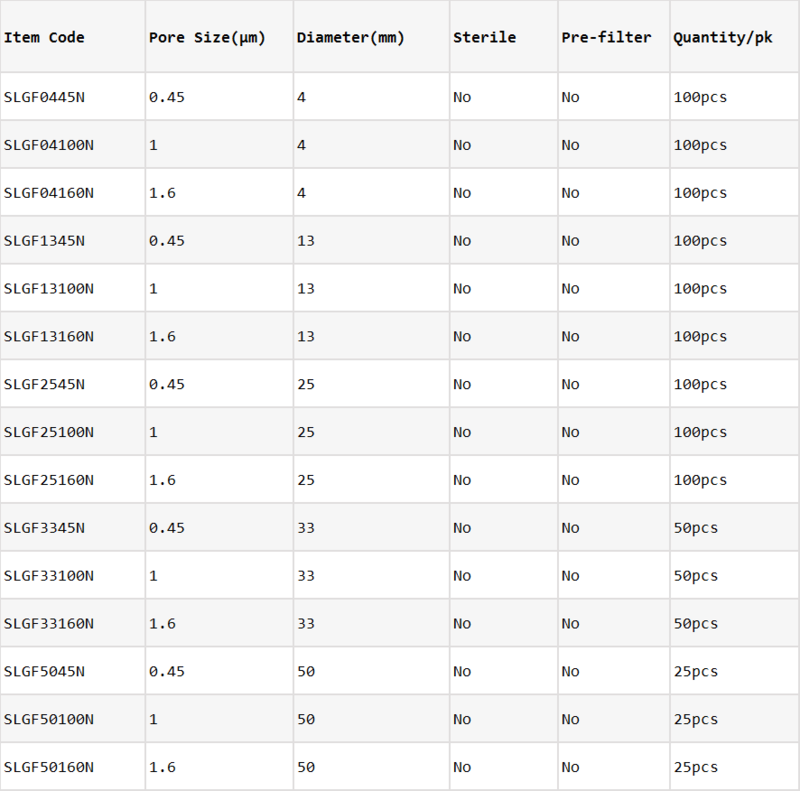 Glass Fiber Syringe Filters have GF membrane. Glass Fiber Syringe Filters have excellent compatibility with organic solvents and strong acids (except hydrofluoric acid) and bases. 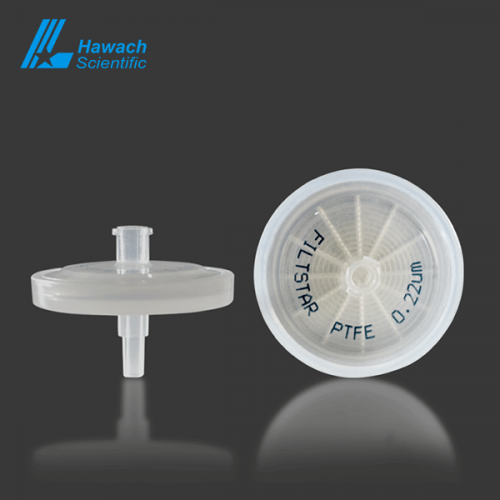 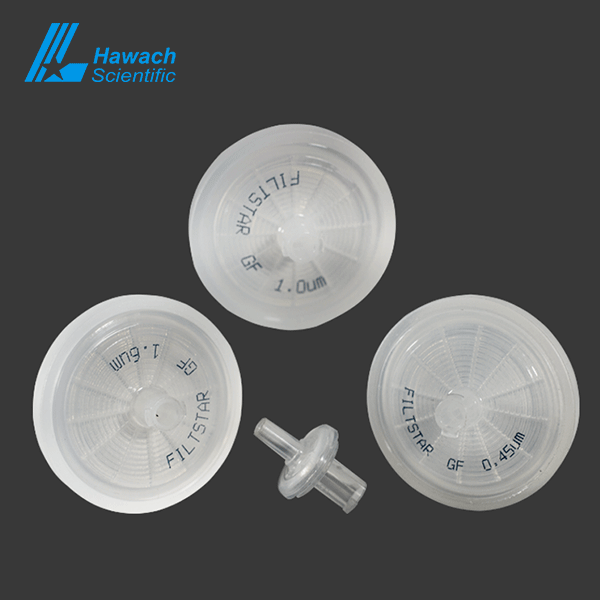 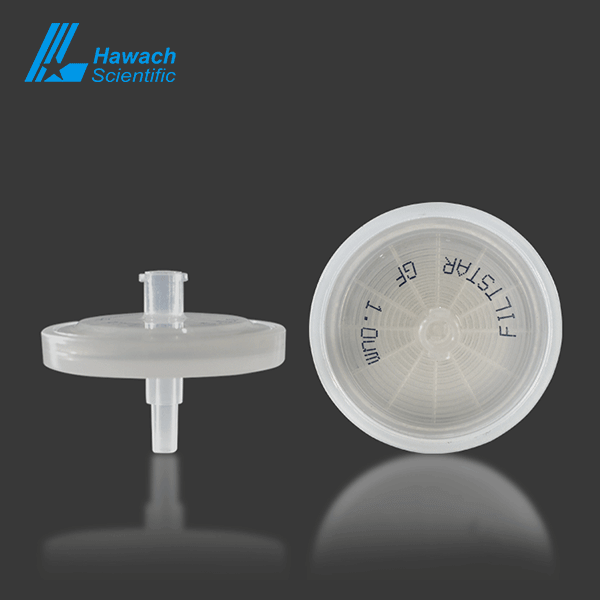 Glass fiber syringe filters 1.2-micron spherical particles with a retention efficiency of 98%. 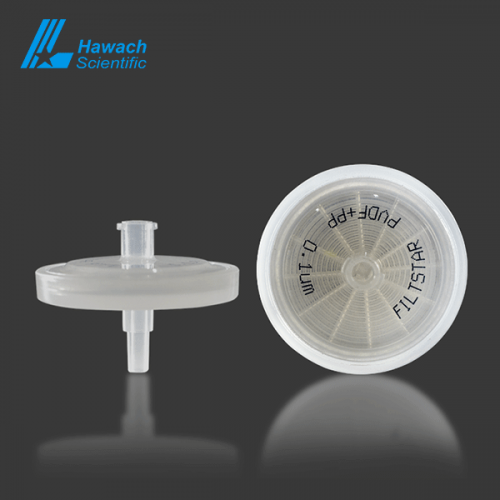 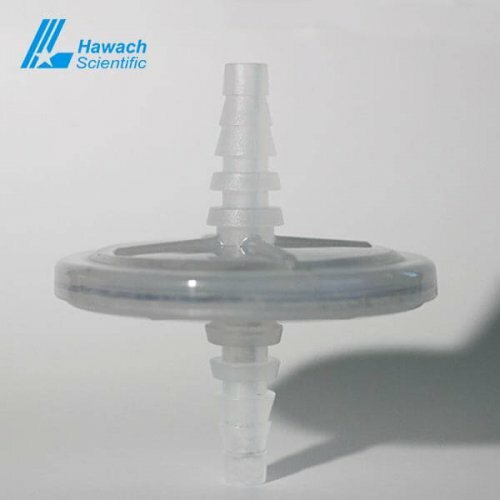 Glass Fiber Syringe Filters are also used as a pre-filter for microbiological filtering.